Is the wearables market getting a little hectic and crowded? Now there is even wearable tech designed especially for your little ones. Yes, you’ve heard it right. Sproutling has created a new wearable baby monitor specifically designed for the most tech-conscious family member of all. 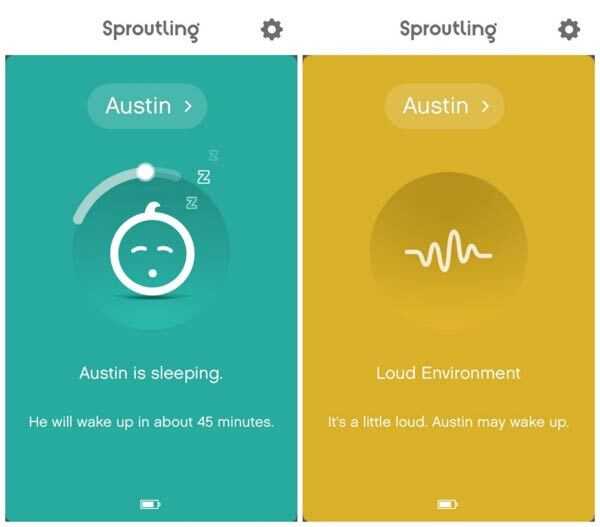 Having launched its pre-order campaign on Thursday, Sproutling touts the “world’s smartest baby monitor” which will hopefully play a big part in giving parents of all experiences some peace of mind. 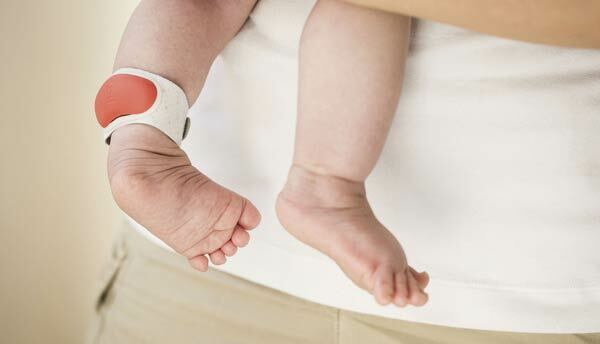 The product comes as a baby wearable band, a smart charger and a mobile app, which will work together to monitor, learn and predict your baby’s sleep habits and patterns. 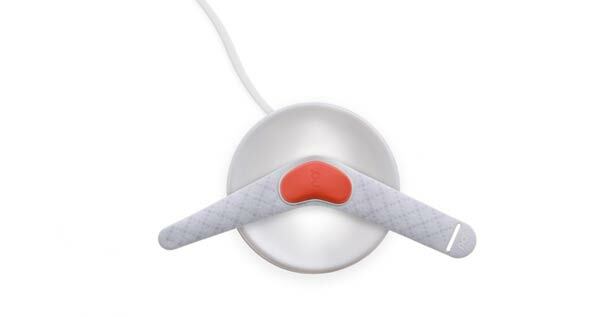 The small rubber-coated sensor attaches to your baby through a soft, hypoallergenic, machine-washable strap and is essentially a health tracker for your baby as it monitors temperature, heart rate and motion, providing you information to create optimal sleep conditions for your little one. The charging disc also acts as a secondary sensor when the wearable strap is in use. It can evaluate elements from room temperature, humidity, to ambient noise and light levels, and warns the parents when these conditions become unbearable for their baby. With the average baby monitor really just a radio device which transmit noise and possibly video, parents no longer have to rely on walkie-talkies strapped to their waist, as the app will do its magic in sending you information about your baby to your smartphone. It does not send video or even audio feeds, instead, shows the child’s status – whether happy or cranky, sleeping or awake. The band will save data about your baby as it monitors, creating a behaviour model specific to each child, and will release warnings if something atypical is happening. It can also go as far as predicting the infant’s mood and when he or she might wake up. The app is only available for iOS only right now, but is said to be coming to Android soon. Shipping of Sproutling starts in March, and parents can bag one of these for a discounted price of $249 if they sign up now to pre-order one, where the monitors will eventually retail for $299. Though pricey, it may just be the thing to help you squeeze in an hour or two of much needed sleep!